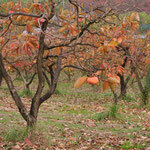 Now deep in autumn, I would like to talk about kakis and cosmoses this time, which are found everywhere. 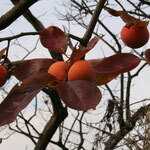 Let’s start with the kaki or persimmon, a traditional fruit. 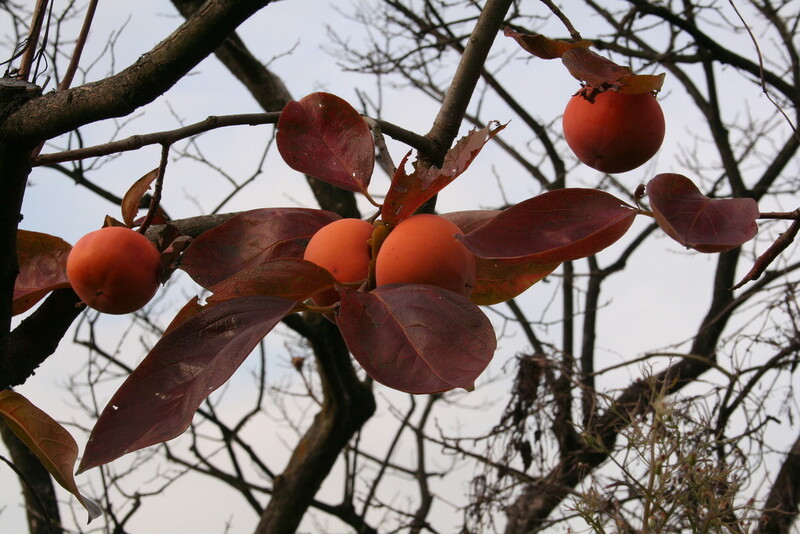 Perhaps, the following idiom best describes the fruit; “When a kaki turns red, a home doctor turns pale.” It is said that by eating a nutritious kaki, you won't need to go to a doctor. 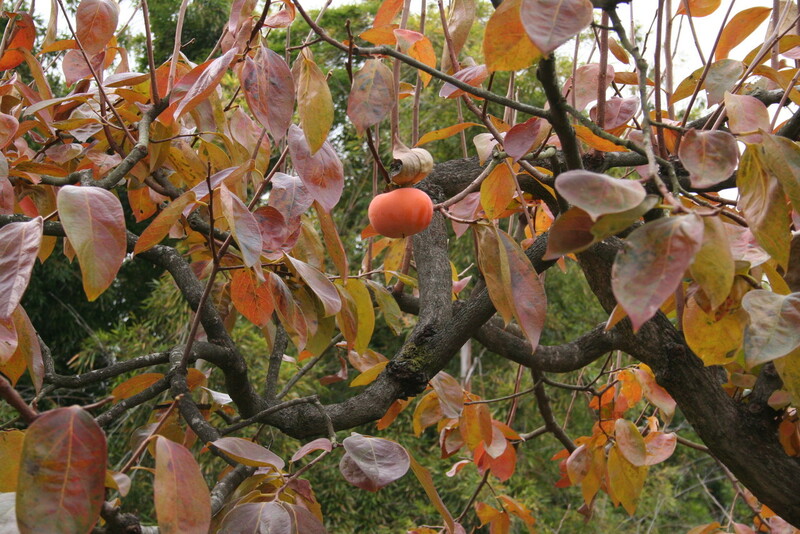 The kaki originated in China. There are sweet kakis that you buy in supermarkets; and there are also bitter kakis that are mostly desiccated (in the process they become sweet). 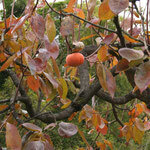 In the north western part of Kawasaki city, a railway station along the Odakyu Line is named after a kaki: known as “Kakio” station. 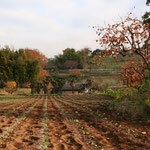 I took these photos in the north western part of Kawasaki on November 25, 2010. Turning to cosmoses, the flowers are said to have originated in the dry lands of Mexico. 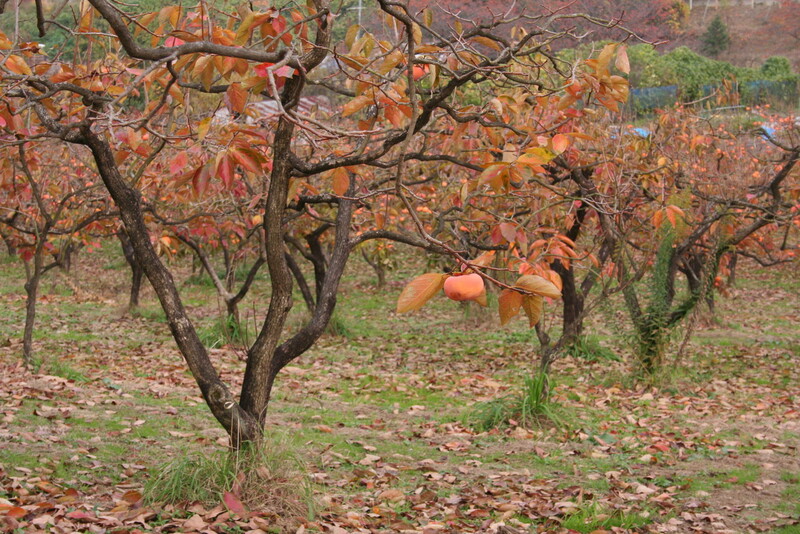 In Japan they are also called “autumn cherry blossoms”. 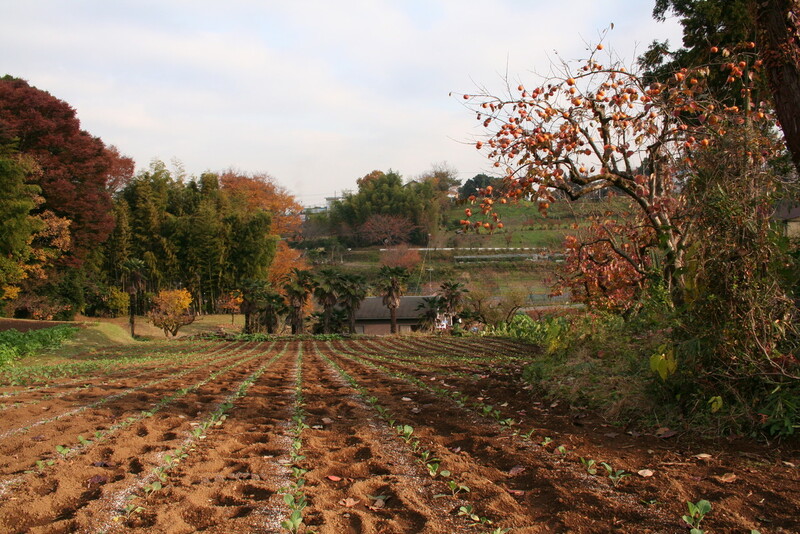 I took this photo in Jike, northern Yokohama on October 1, 2009. I’m watching the results of the US presidential election today. Now, it’s time for the general election in Japan, but nobody knows exactly when. There is a hot debate going on between the ruling party and the oppositions as to the timing of dissolving the Diet. Our Prime Minister, Noda, is the person who will have the last say. So, let's wait and see!